Dr. Garth Gittens, pastor of Calvary Baptist church in Philadelphia, already counts exercise classes as a part of his ministry. So he said, why not include health insurance coverage? “As a pastor, a lot of people come with me to all of their problems, including health insurance.” Gittens is one of about a dozen faith leaders convened today by the Centers for Medicaid and Medicare (CMS), along with local nonprofits focused on enrolling even more people this year. One of the challenges, they agreed, was making sure people have correct information and a better customer experience. Gittens and Calvary Baptist did outreach for last year’s open enrollment period for Obamacare as well, and faced some blowback from congregants seeking coverage. “The first problem was they could not get it,” said Gittens. Last year, a significant number of low-income people did not qualify for either federal health care subsidies through the health exchange marketplace, or for Medicaid. But, under Pennsylvania’s recent Medicaid expansion, an additional 600,000 users will qualify for coverage in 2015. So faith leaders will need to let their communities know, that “2015 is going to be different from 2014,” said Jermaine Bromell, founder of the Better Health Network. And with the meetings, Gittens said he feels “better equipped” to help people this year. Still, not everyone will be covered. And when considering tax credits, fines and all of the different plans, there’s a lot of information to wade through. 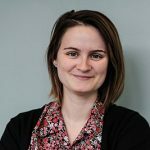 So, CMS, the Better Health Network, and others will be hosting open enrollment events at churches across Philadelphia starting December 10th. In the meantime, representatives from CMS recommend calling the helpline at 1-800-318-2596 or visiting Enroll America’s “Get Covered” connector to get information coverage. 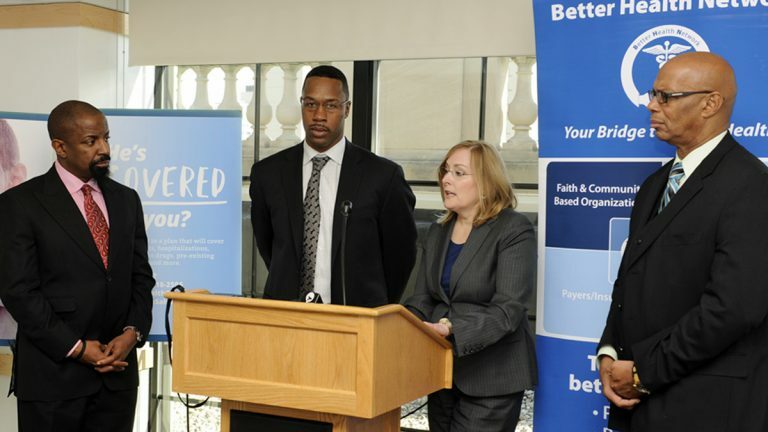 Faith leaders interested in distributing health insurance information in their communities can visit bhnphilly.org.